Iraq suffers Like the rest of the world Different degrees of progress economy Of the dangerous effects of public budget and that the imposition of fees and fines for polluters is inadequate, in addition to carrying the budget to implement the law of protection and improvement of the environment in Iraq No. (27) for the year 2009 through the Ministry of Environment and Health. Therefore, the research aims to determine its goal by studying the tax indicators that help to know the possibility of introducing a new tax, the green tax to protect the environment from pollution in addition to increasing the tax revenues to address the problem of the general budget deficit. The research reached the possibility of imposing a new tax, Provide for the possibility of tax accounting. 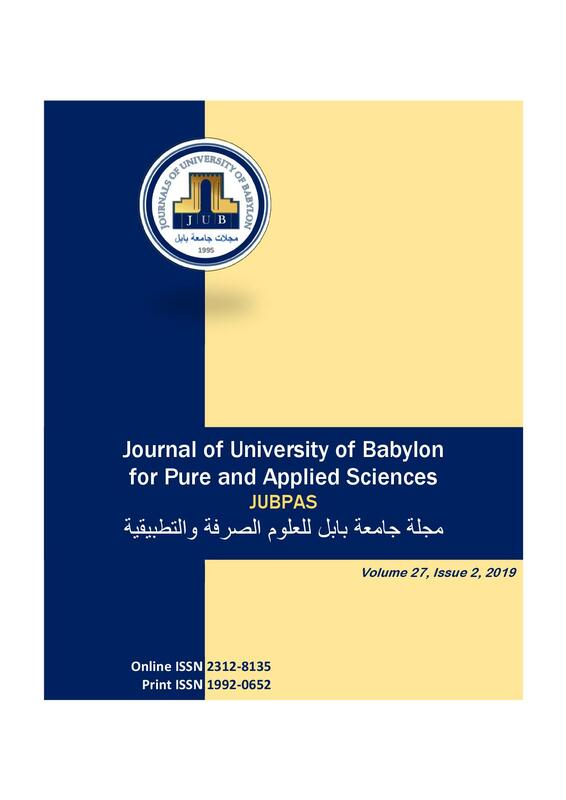 A. Ayesh and F. Hadab Mohsen, “The Green Tax and its Role in Financing the General Budget in Iraq”, JUBPAS, vol. 27, no. 2, pp. 286 - 294, Apr. 2019.